Rhum Arrangé refers to a selection of homemade rum distilled from sugarcane and aged in large bottles with various fruits and spices, especially lychee, vanilla, cinnamon, ginger and coffee. 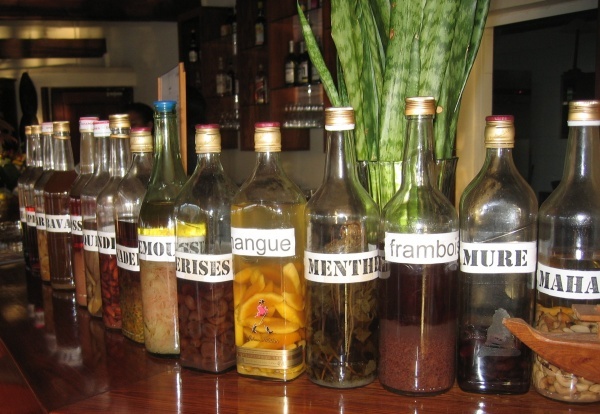 Rhum Arrangé is offered in most restaurants across Madagascar. This page was last modified on 4 September 2018, at 15:42.